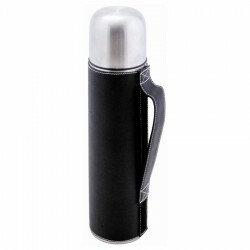 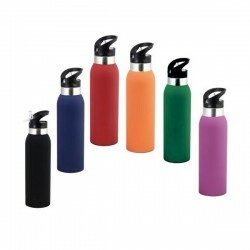 Branded flasks grabs your clients' attention as a corporate gift. 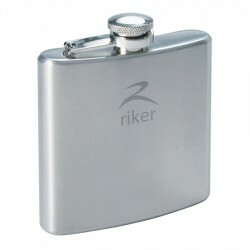 Corporate gifts should always have the user in mind which is why promo flasks have always been widely popular among our customers. 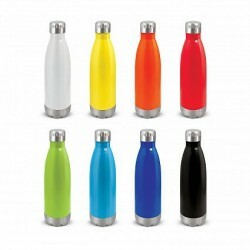 With their sleek look, they blend well in the workplace environment. 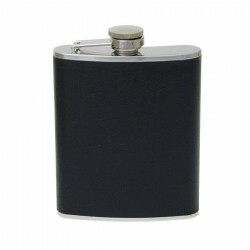 Branded with your business name or logo, these printed flasks help in establishing brand presence even outside the office. 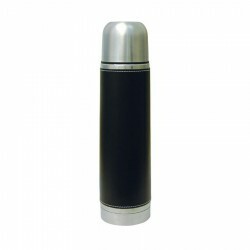 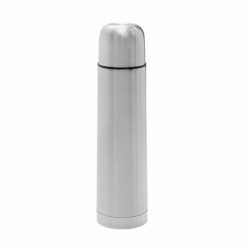 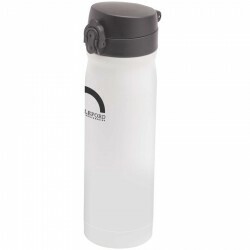 Our range of promotional flasks here at Promotional Product Experts is quite impressive as it showcase high quality stainless steel material as well as functional designs. 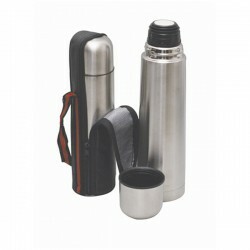 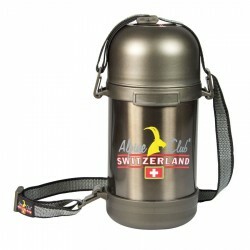 Capacity of our custom flasks is also diverse, from 250ml to 1.2 litres. 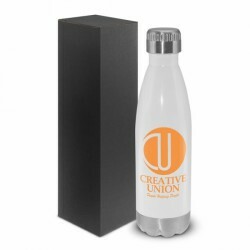 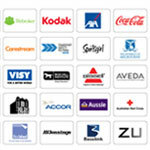 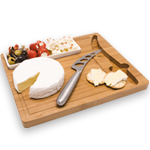 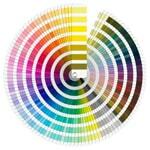 You are sure to easily find the ideal business promo giveaway with the many options and budget range available. 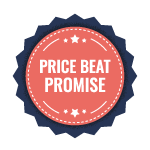 Contact our sales professionals for more details. 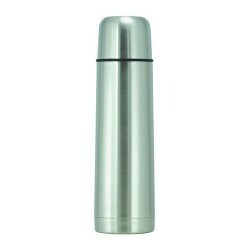 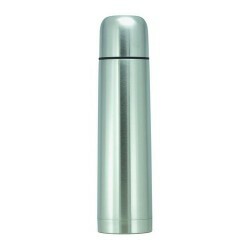 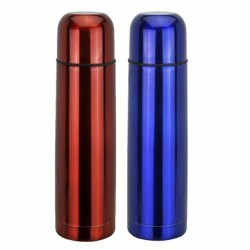 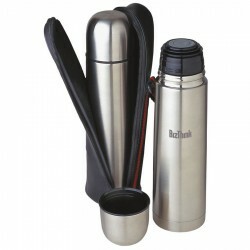 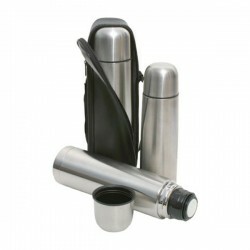 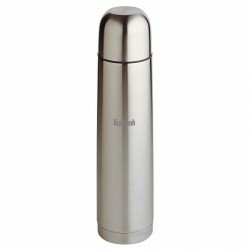 BPA free, 600ml capacity, Double wall stainless steel flask, Matt body with push closure, Cup with handle in contrasting colours. 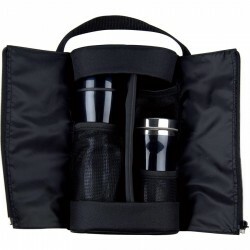 BPA free, 7.7 litre cooler lunchbox, 1 litre capacity flask, Foam insulated compartments, Cooler handle locks the flask in place, Reversible lid flips over to form a tray. 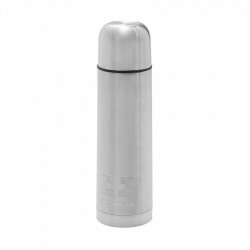 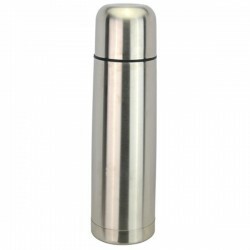 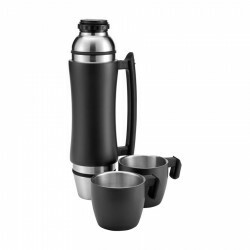 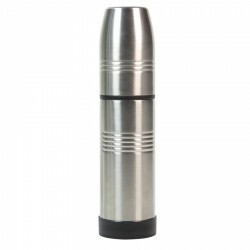 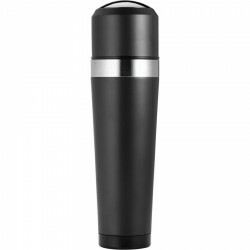 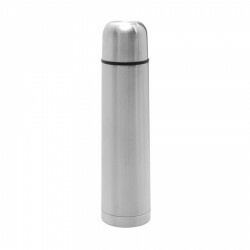 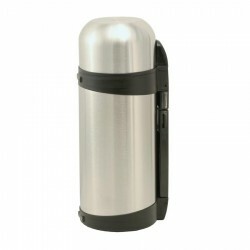 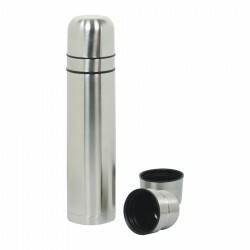 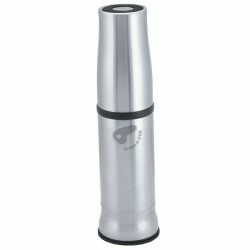 BPA Free, 470ml capacity, Brushed stainless steel construction, Double wall stainless steel inner, Rubber grip base, 230ml mug/lid, Push button stopper.